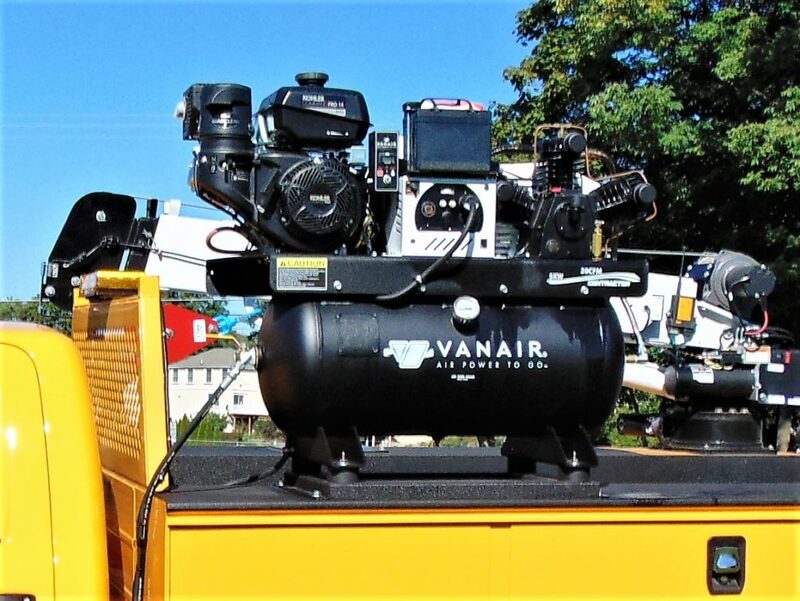 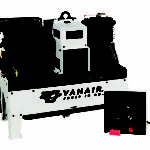 We carry the full Vanair product line which includes a wide variety of air compressors, generators, welders, battery boosters, battery chargers, and engine starters, providing you with the best products to get your job done efficiently and effectively. 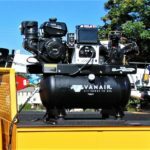 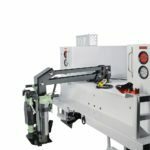 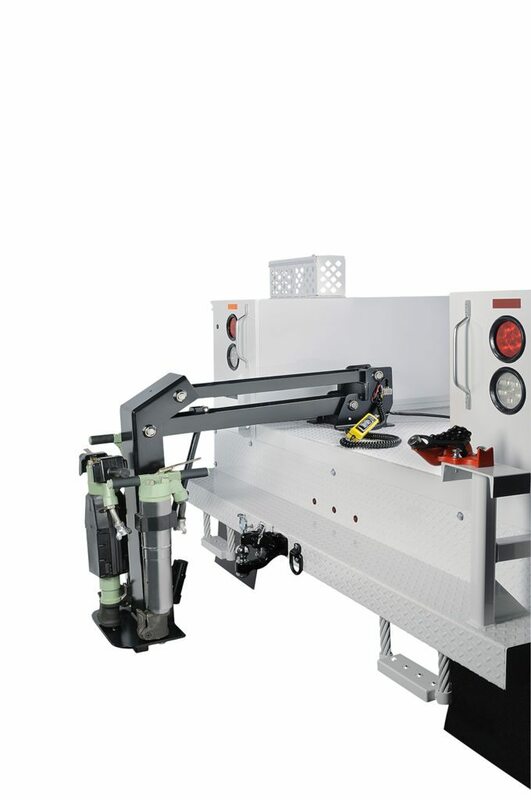 Vanair is an engineering-driven company, known for its problem-solving capabilities and understanding to meet your daily work demands. 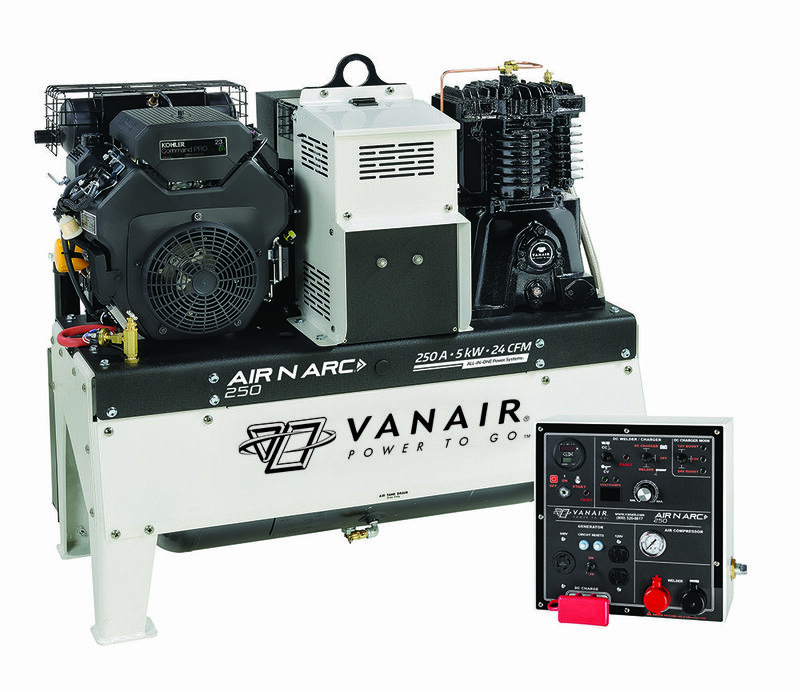 We have a solution for you no matter what you need for power.